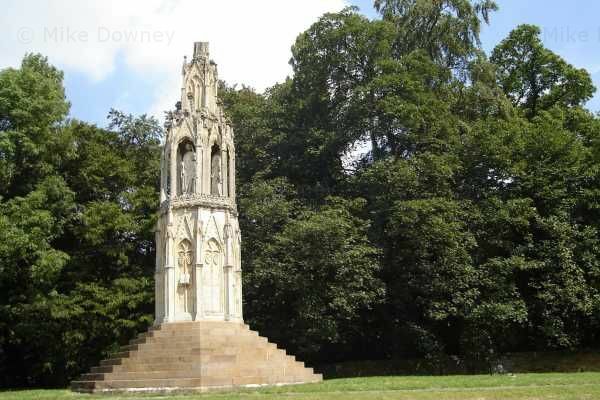 Eleanor Cross, Northampton - Food, Drink, Photography, and other things. 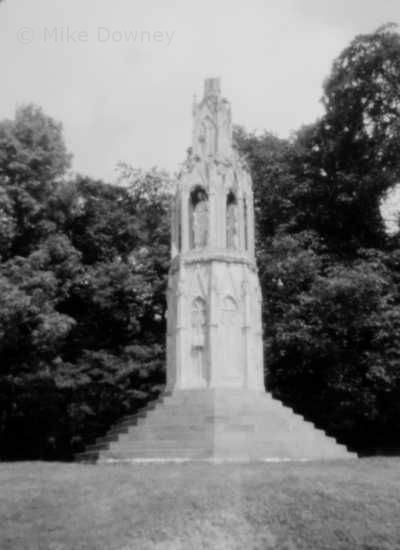 Pinhole photograph of the Eleanor Cross near Northampton. The same view, taken with a normal camera.